We strive for quality in all we do at the Sisters Athletic Club. Our café serves real fruit smoothies, locally roasted Strictly Organic coffee and a variety of healthy snacks. The café is a great place to start or finish your workout. 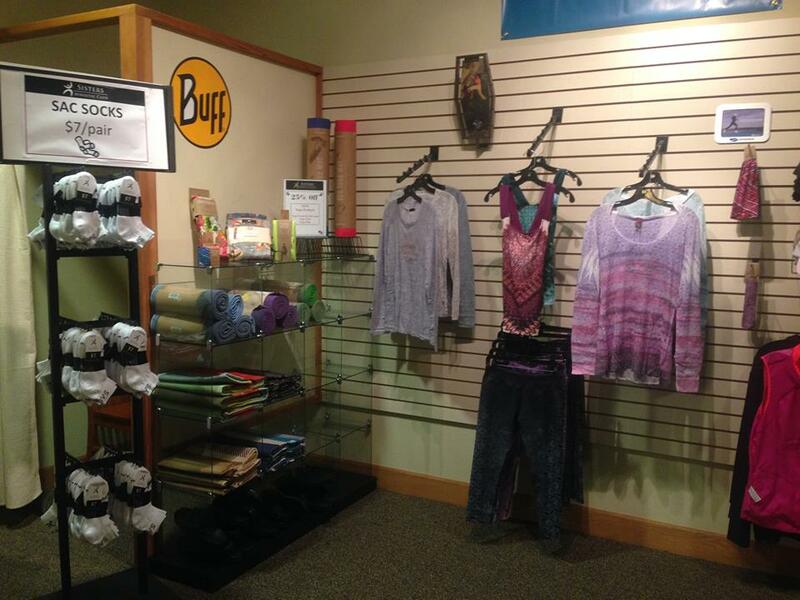 SAC provides a shopping experience featuring Prana and Polar products or you can get the latest SAC apparel to add to your wardrobe. All members are given a Club account for charging privileges for café and pro shop purchases.